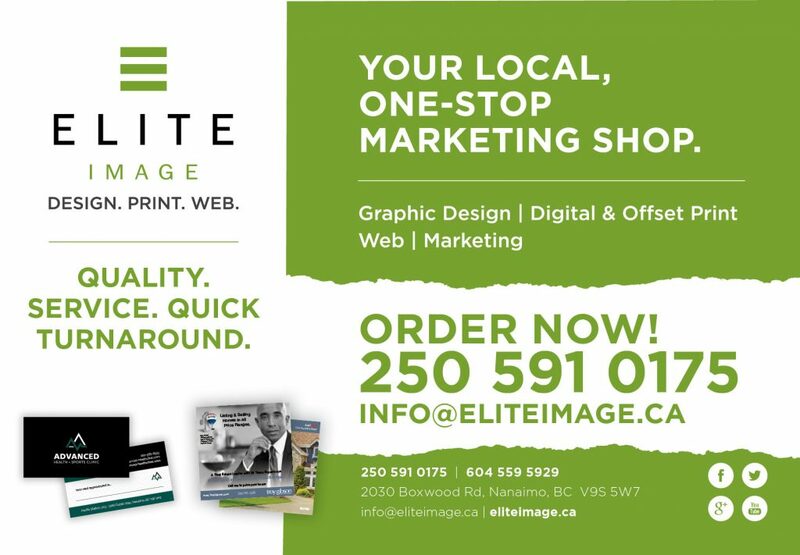 Printing Services - Business Cards, Postcards, Flyers and More | Elite Image Software Corp.
Take advantage of our state-of-the-art facility that can handle any print job you throw at us and get the best rates on print with the highest quality. Whether you need business cards, rack cards, or brochures, we have a print solution for your budget. We have two commercial printing locations with equipment to produce just about any deliverable in-house! Value, Quality and Quick-Turnaround.